Life at the JRCS is about more than just benefiting from well taught lessons. 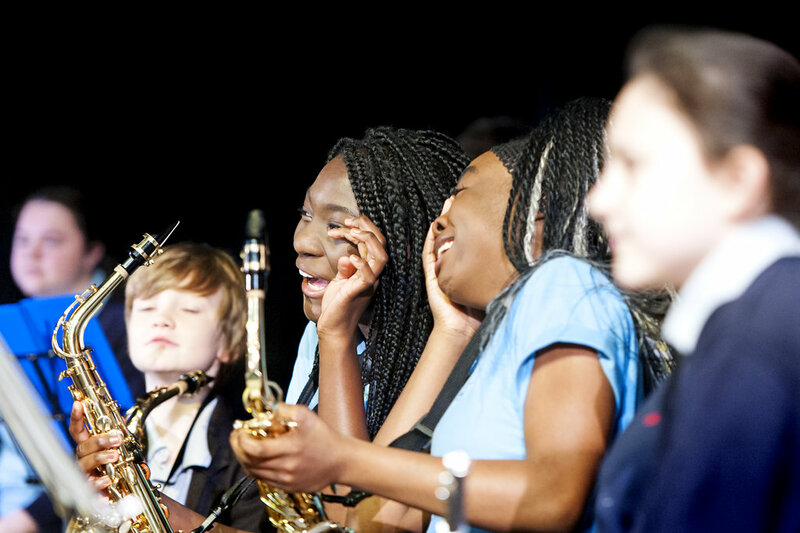 We are committed to providing a wide range of opportunities for our students outside lessons. We also actively encourage students to get involved in developing the out of school hours learning programme by getting them involved in bidding for the out of school activities that they want to do. The next bidding round takes place in the summer term. During the third week in September we hold a clubs fair at lunch time in the Sports Hall which gives students and teachers the chance to meet and talk about what activities are available out of school hours throughout the school year. Students are encouraged to run stalls about each club alongside teachers. This is a great opportunity for year 7 students and students new to the school to find out more about the wealth of extra-curricular activities available at JRCS. An outline of the activities taking place in the Spring term 2019 is available here.